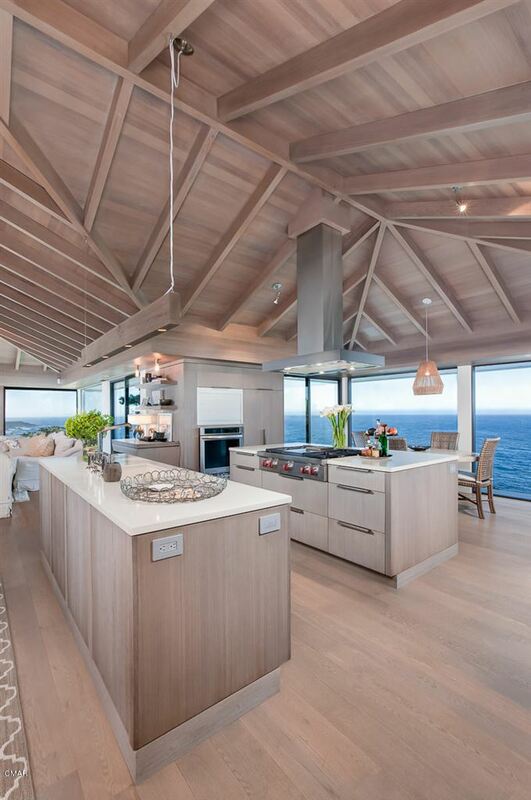 There will never be another home like this one. 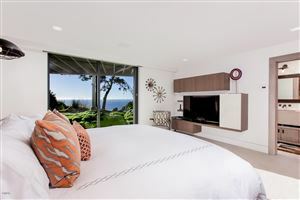 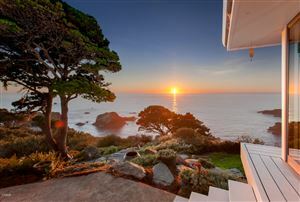 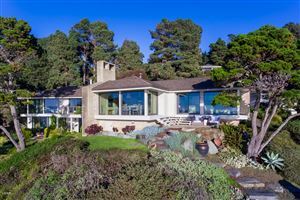 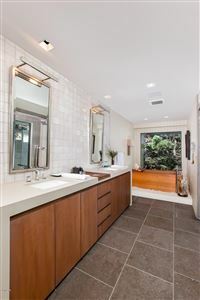 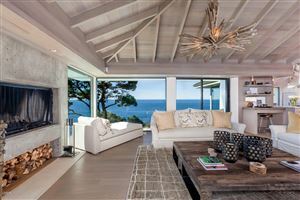 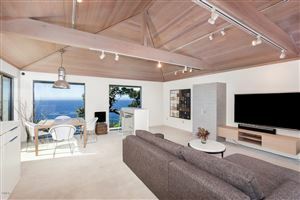 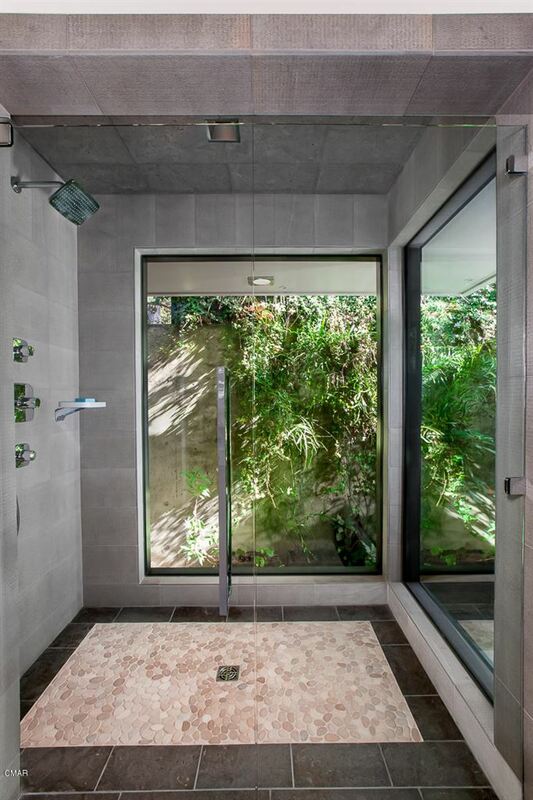 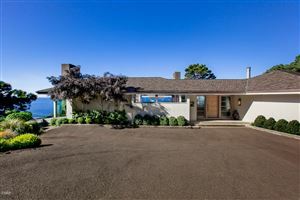 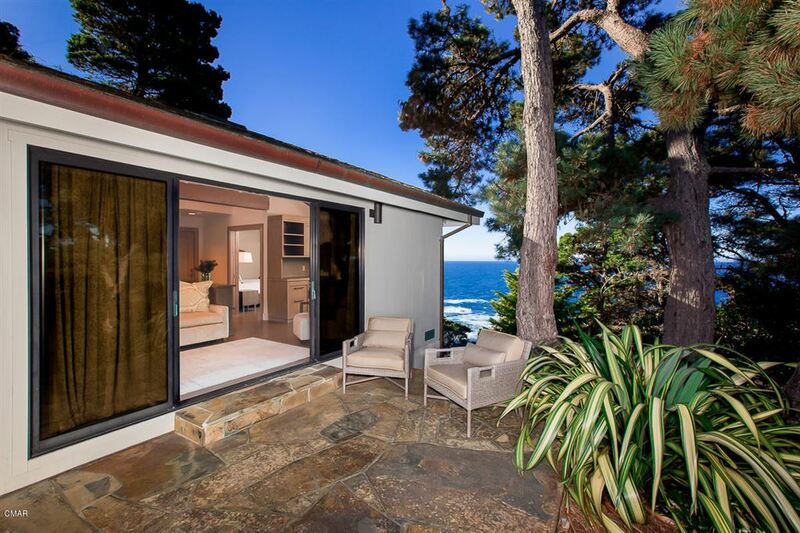 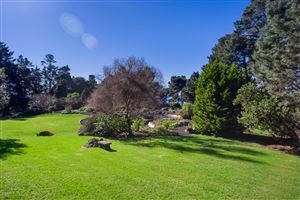 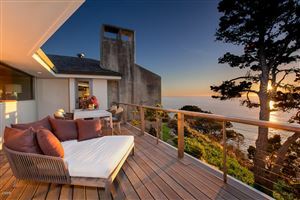 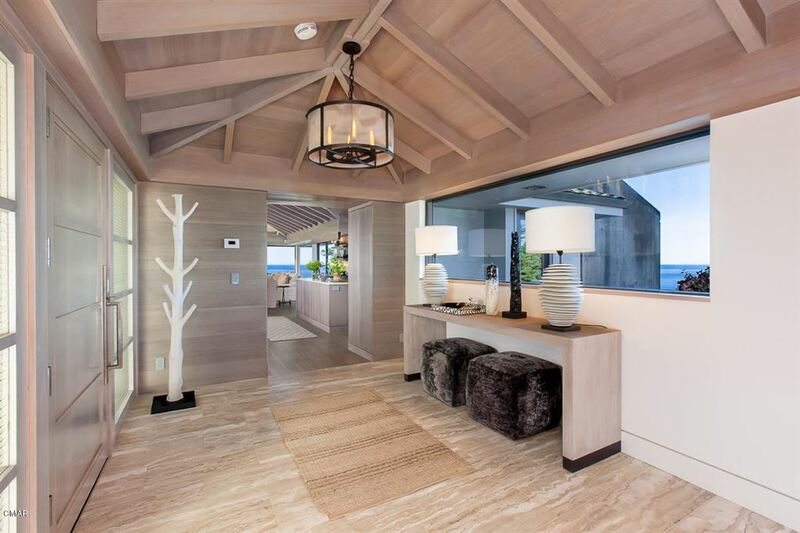 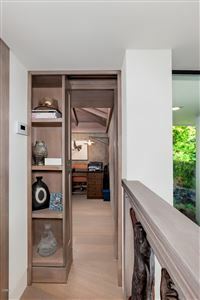 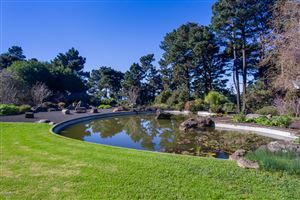 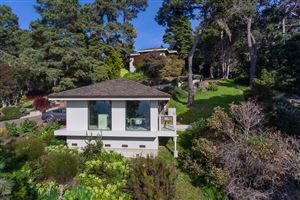 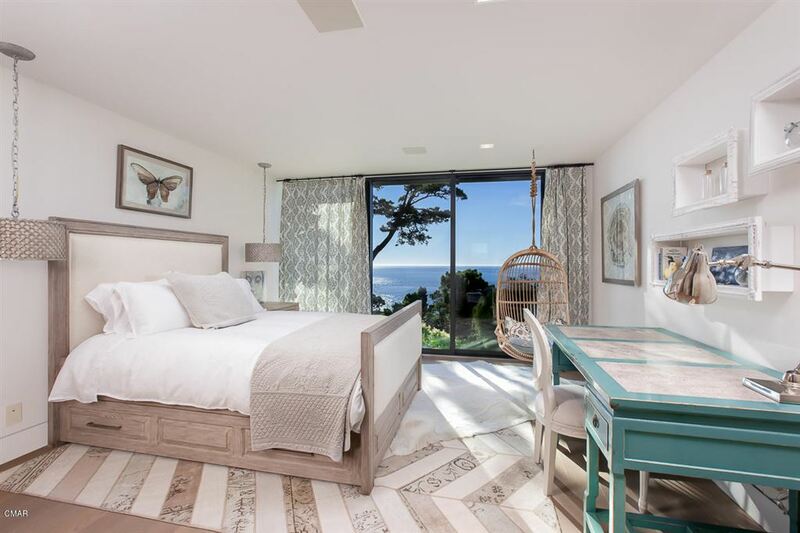 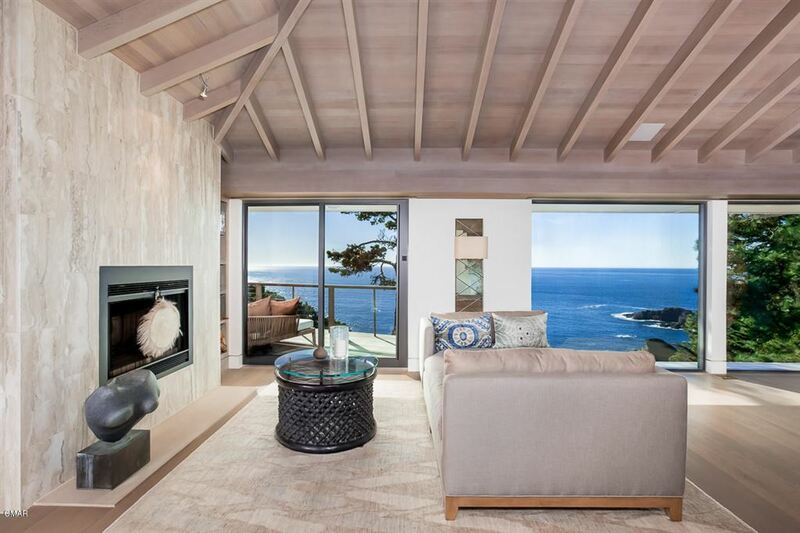 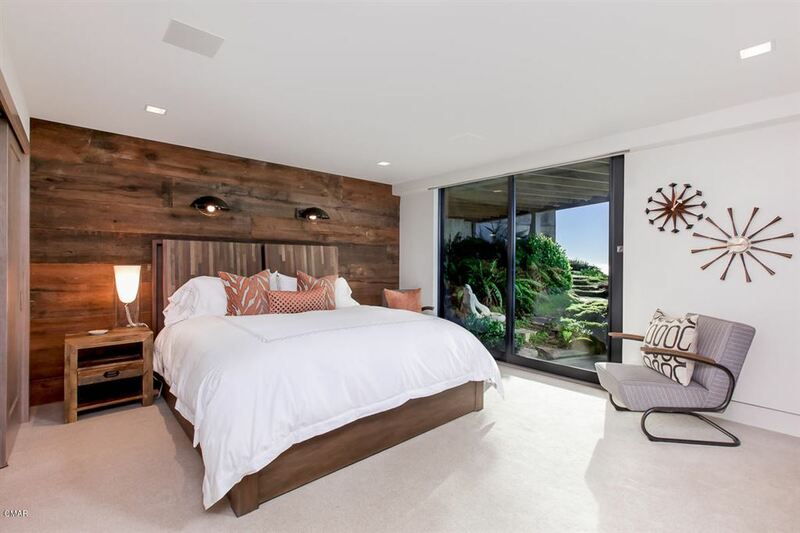 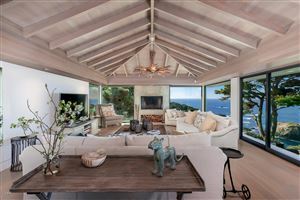 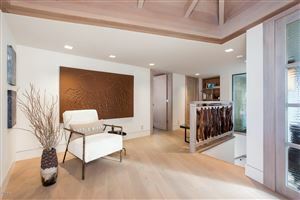 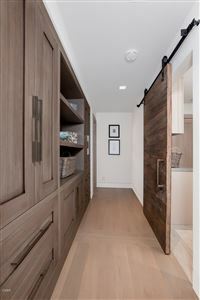 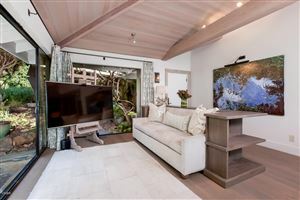 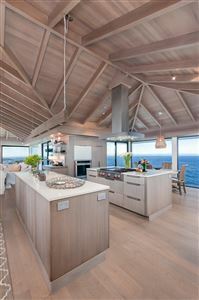 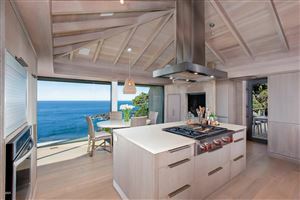 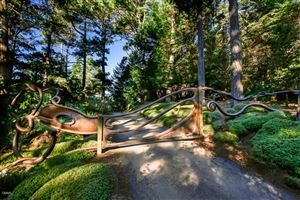 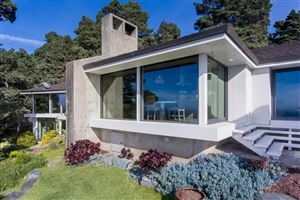 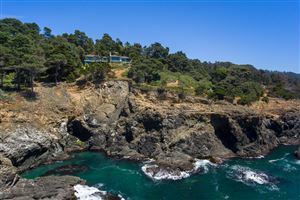 Down the winding, lushly landscaped driveway through an artist'smasterpiece of a gate, gently sweeping around the beautifully appointedguest house, you arrive at your perfectly situated, private bluff top home with unbroken views of the vast Pacific and the iconic NorthernCalifornia coastline. Waves crash against the rocks below, sea birds glideon the air currents just outside the massive picture windows, whalesmigrate by. 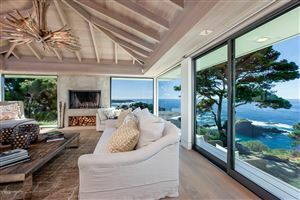 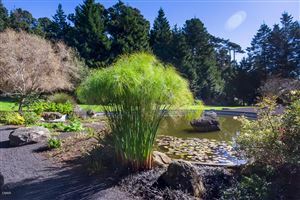 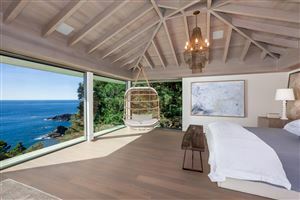 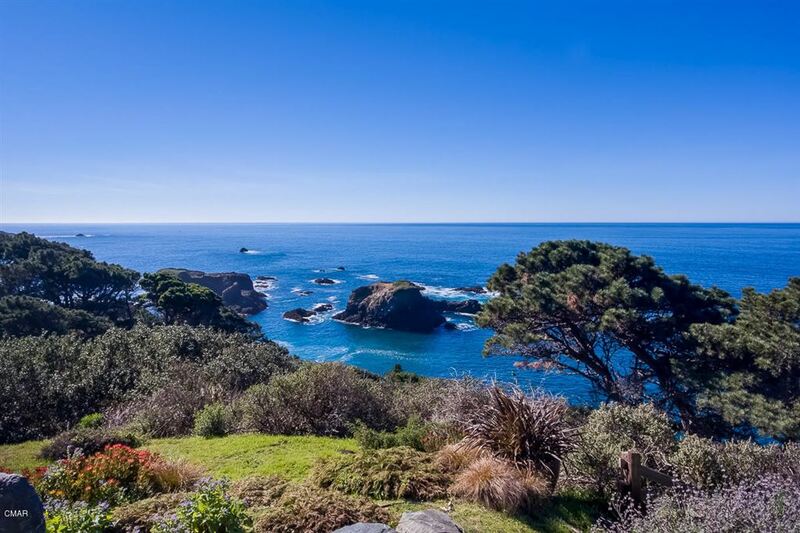 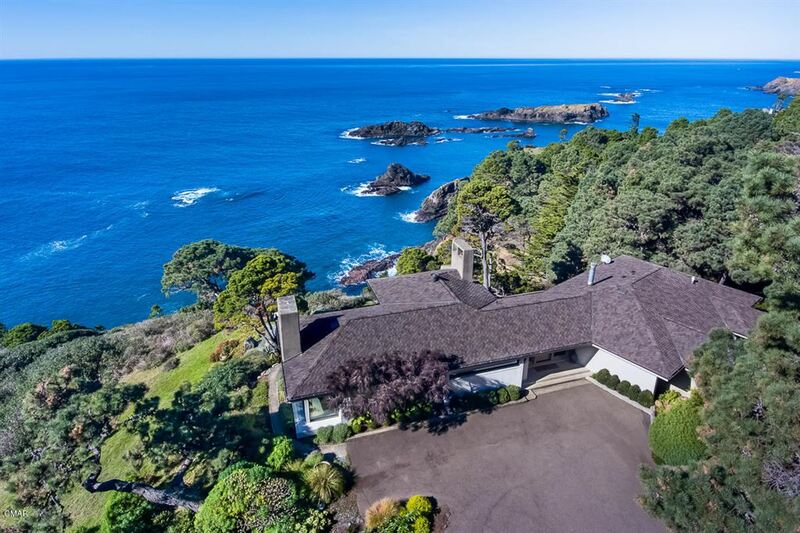 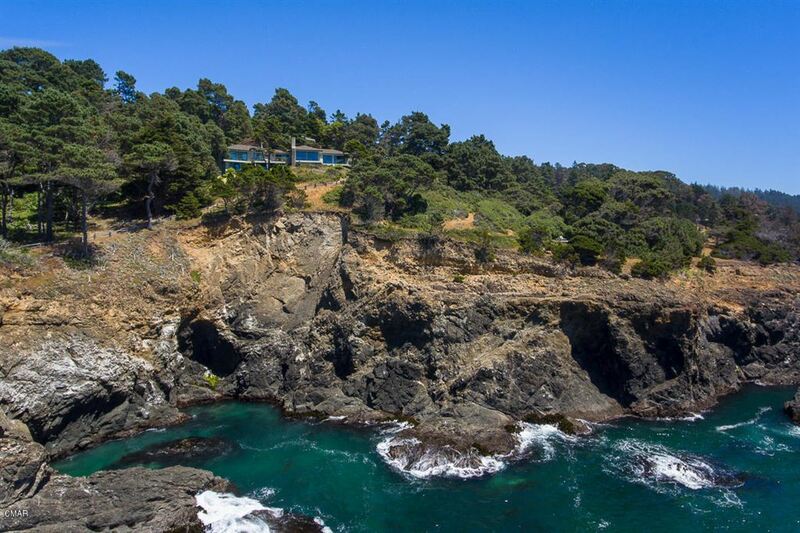 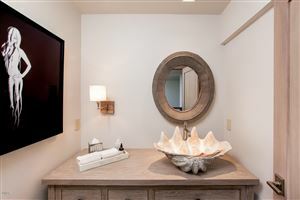 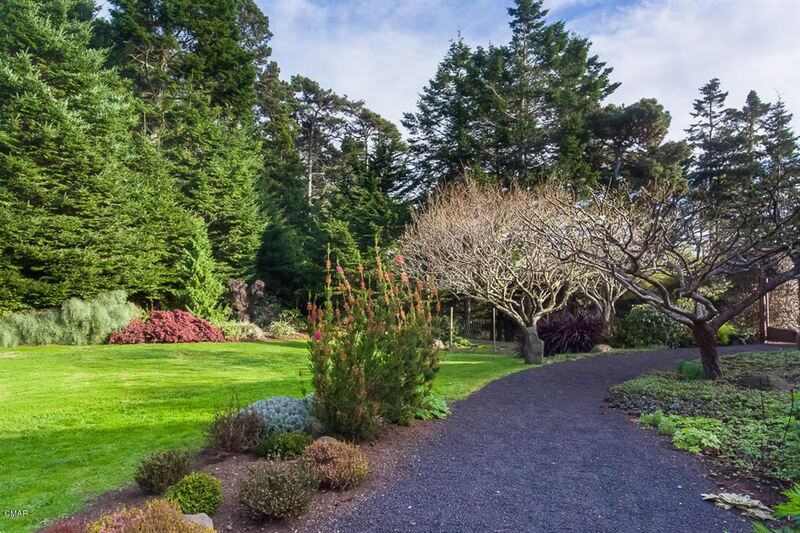 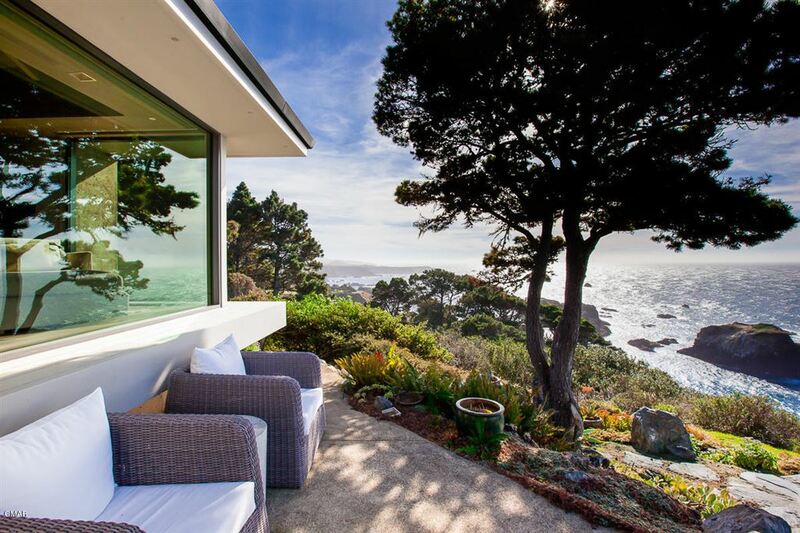 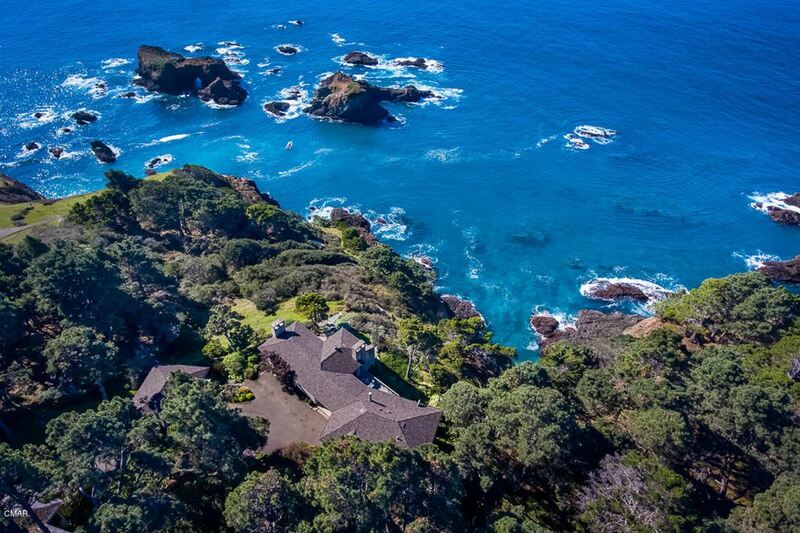 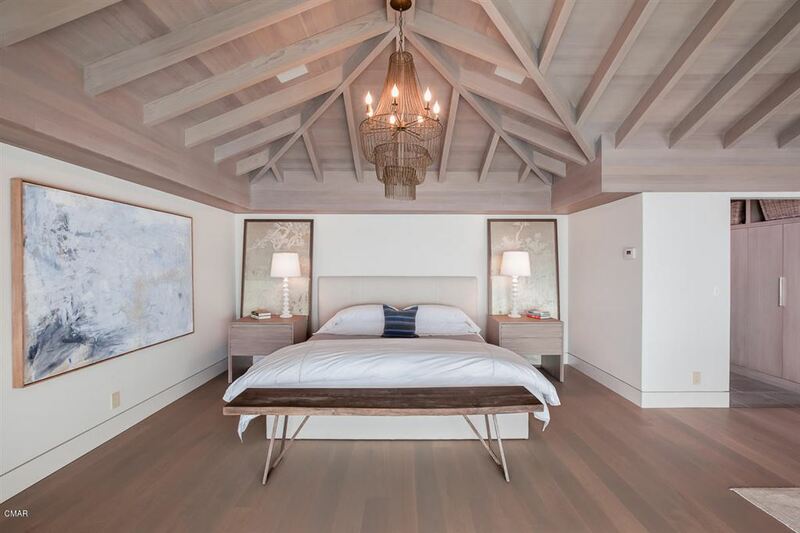 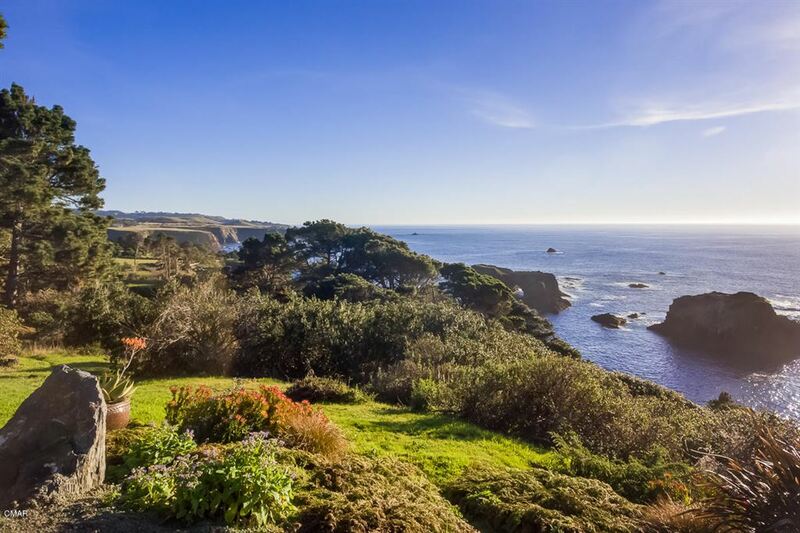 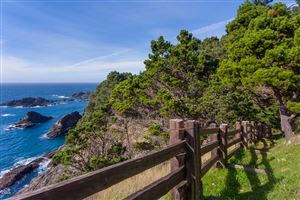 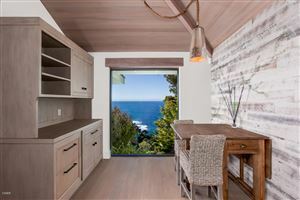 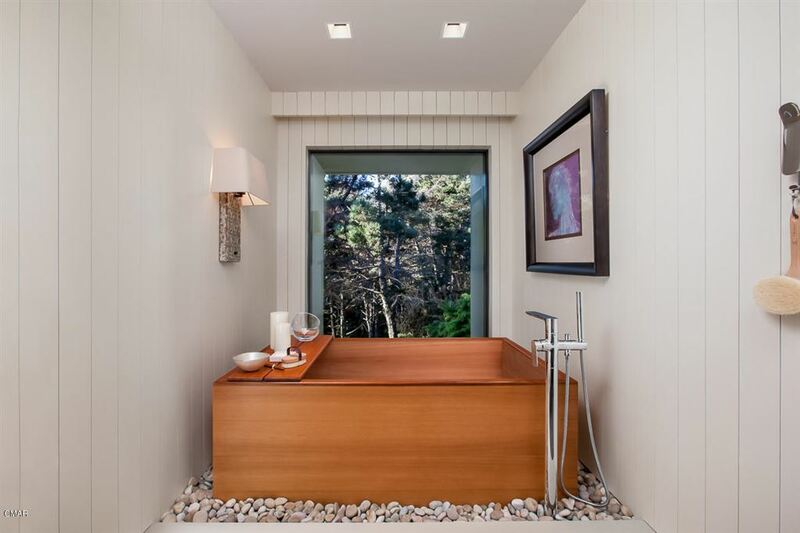 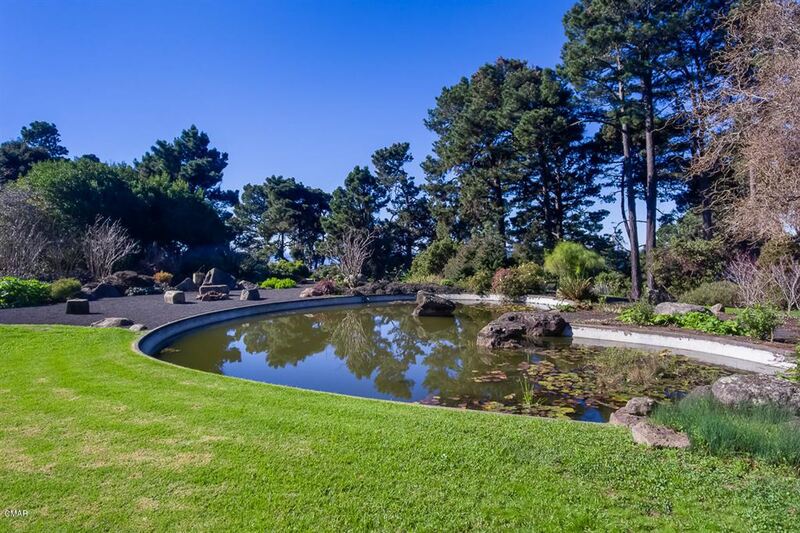 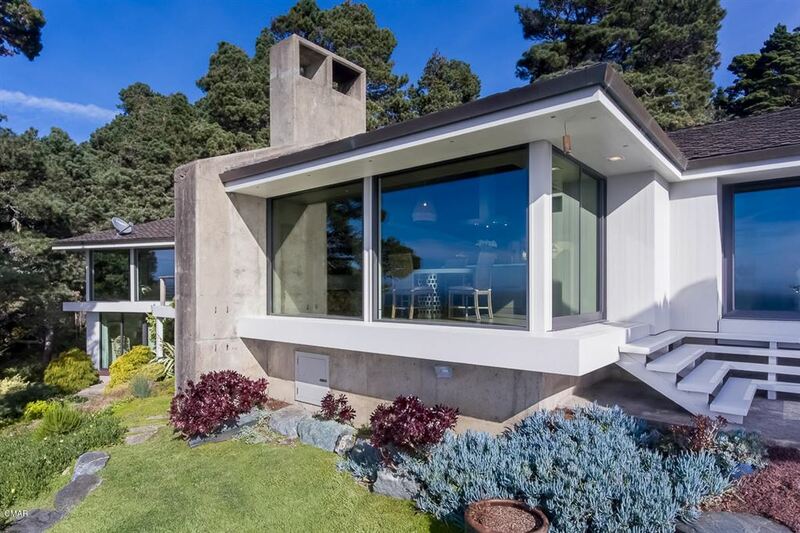 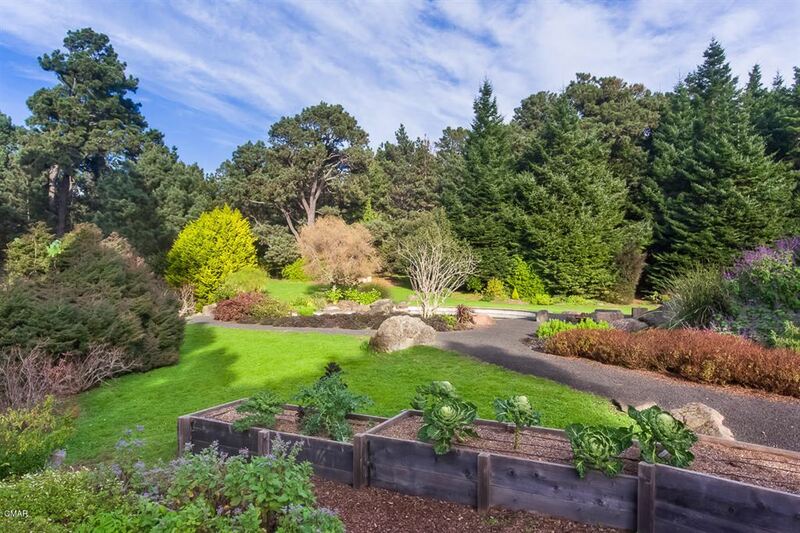 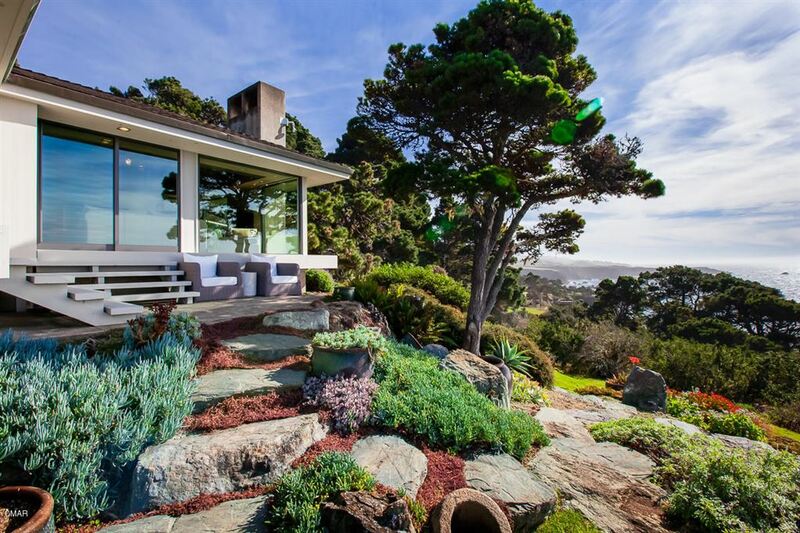 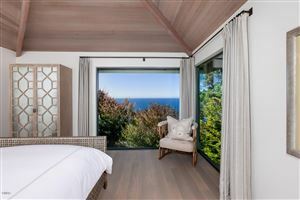 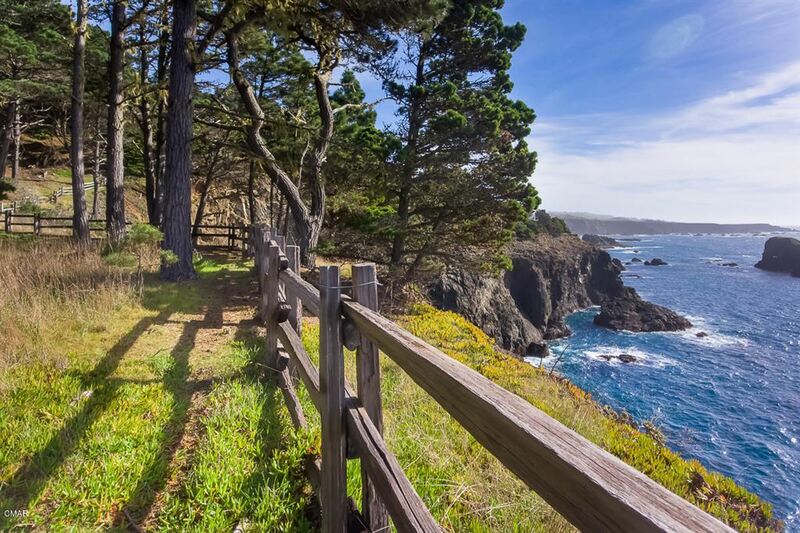 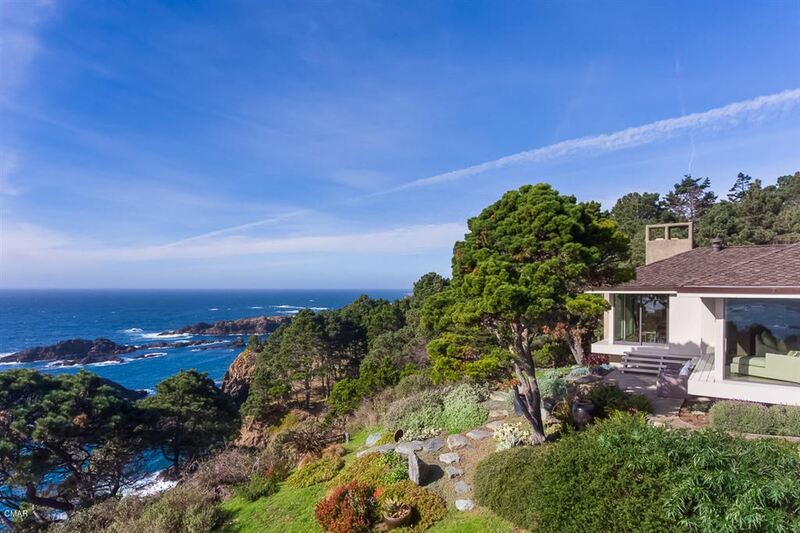 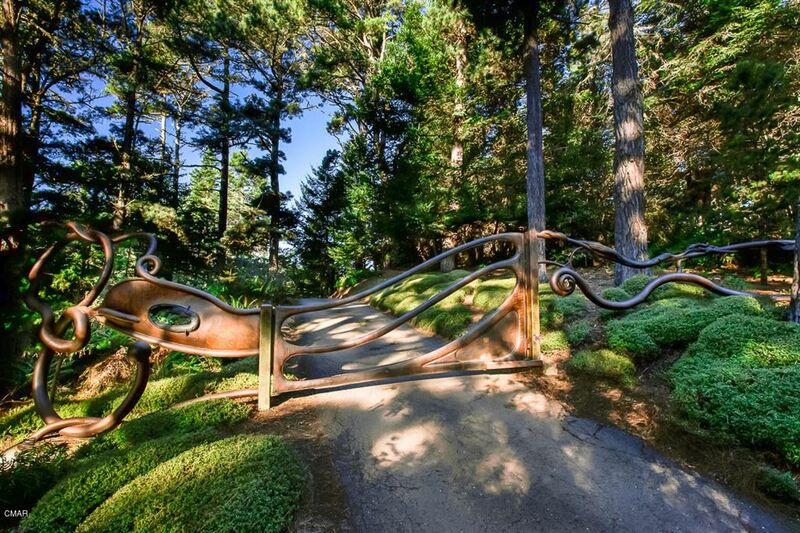 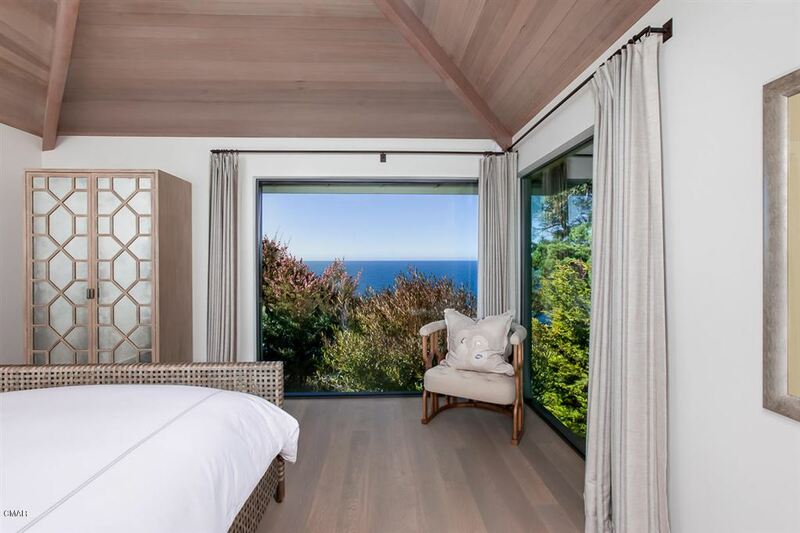 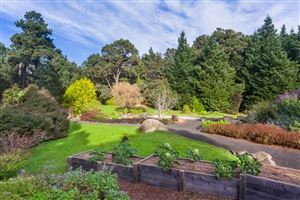 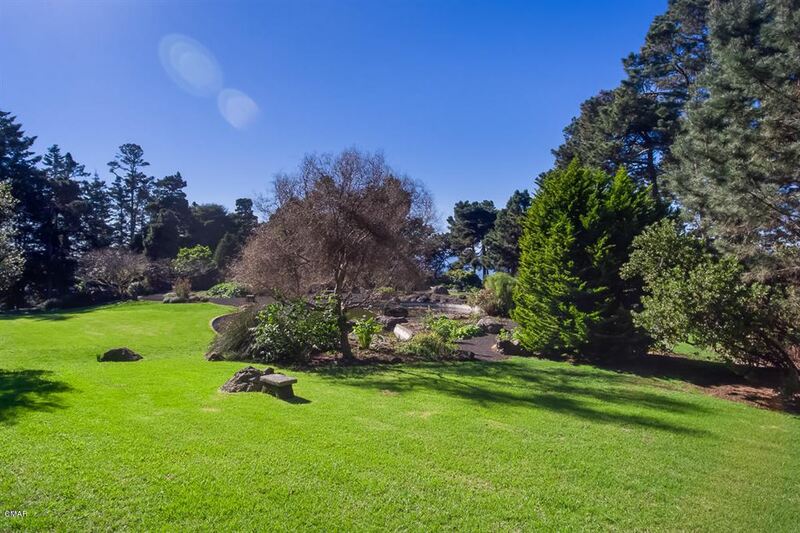 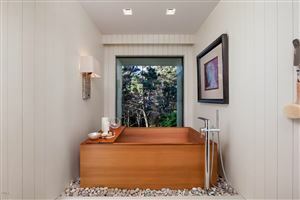 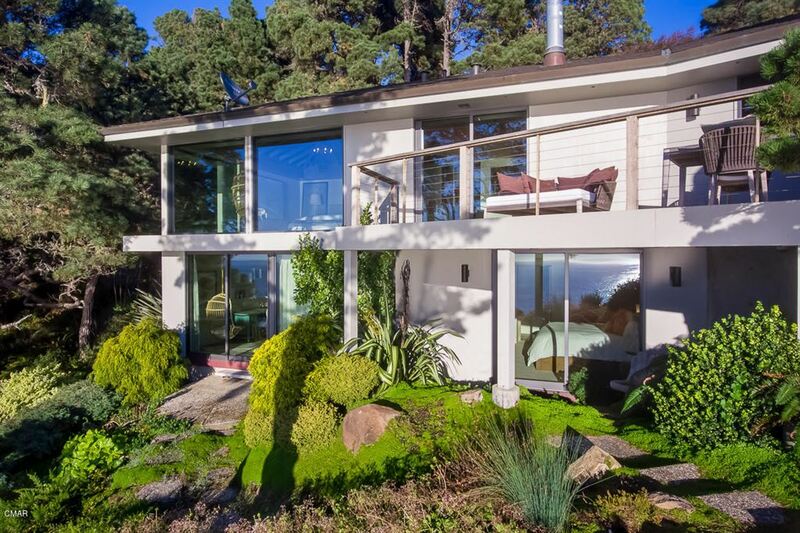 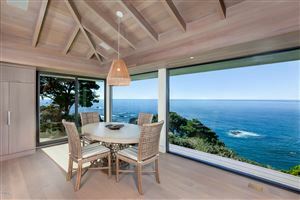 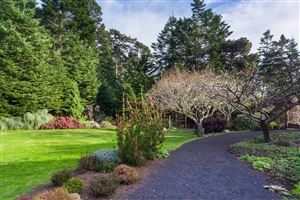 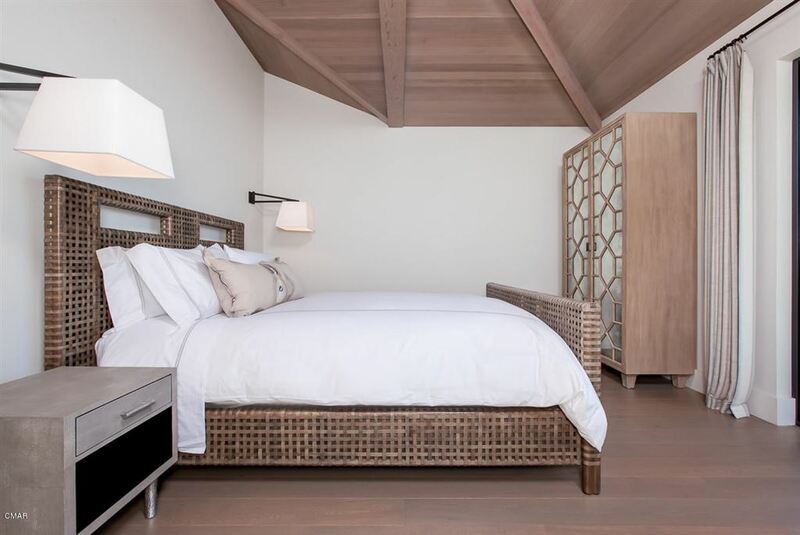 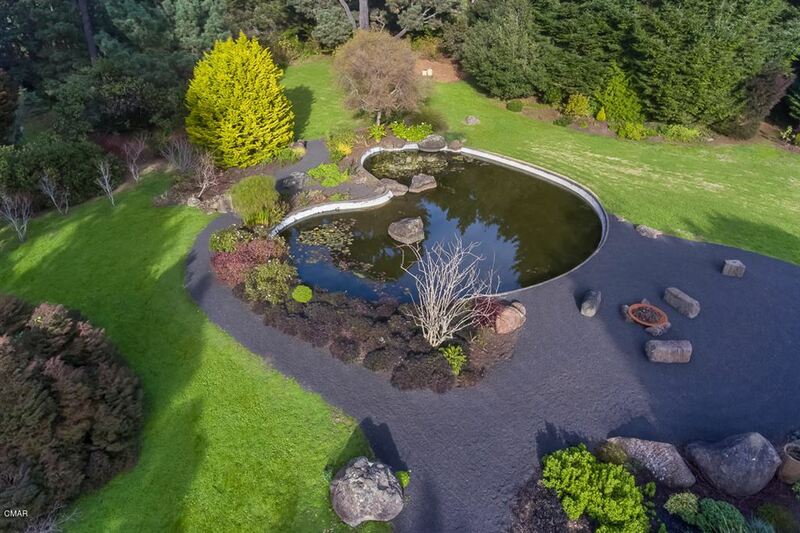 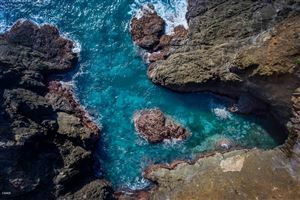 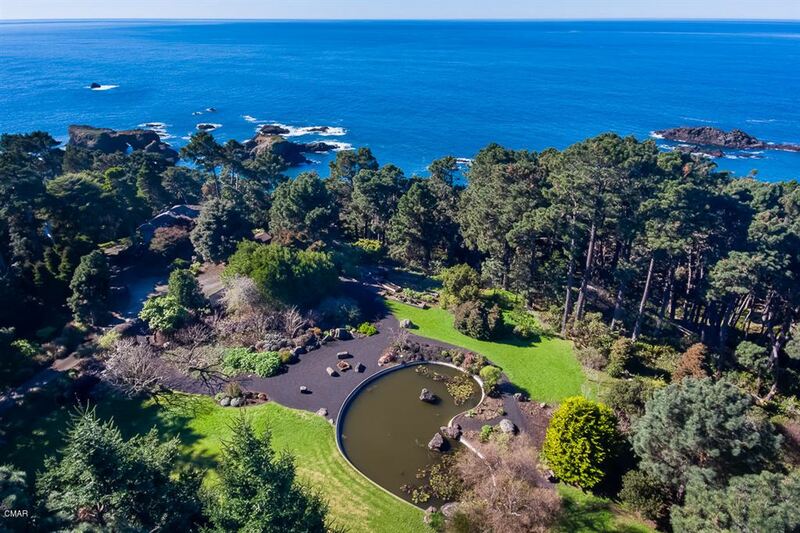 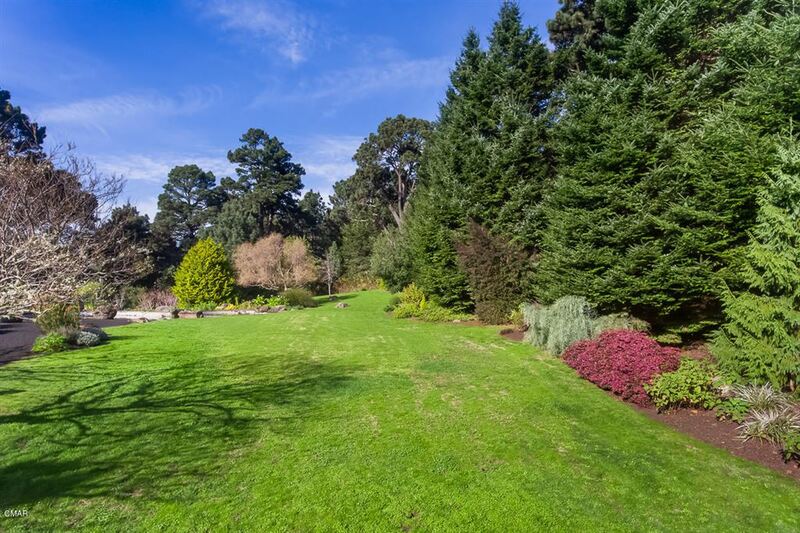 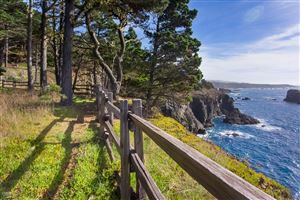 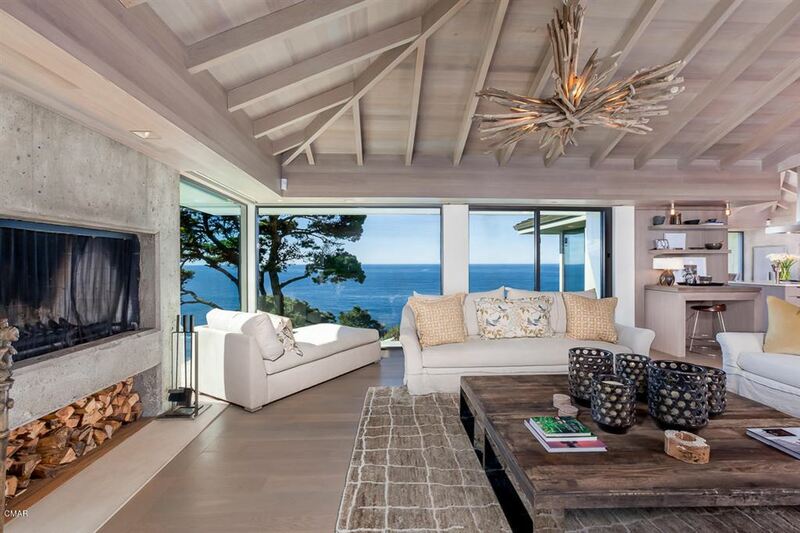 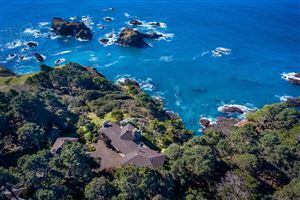 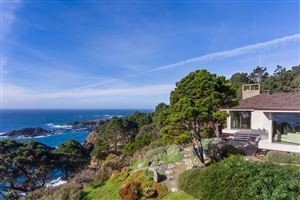 Unlike any other home on the Mendocino coast, this spectacular property offers utter privacy, unmatched luxury, and purely magical and unspoiled natural beauty.